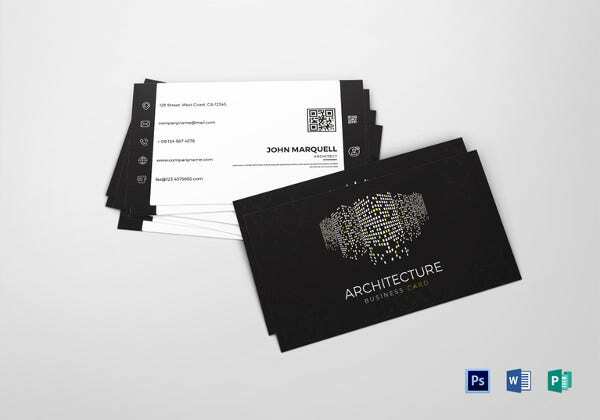 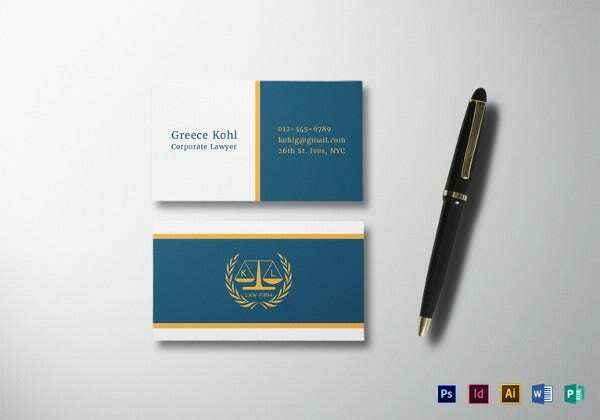 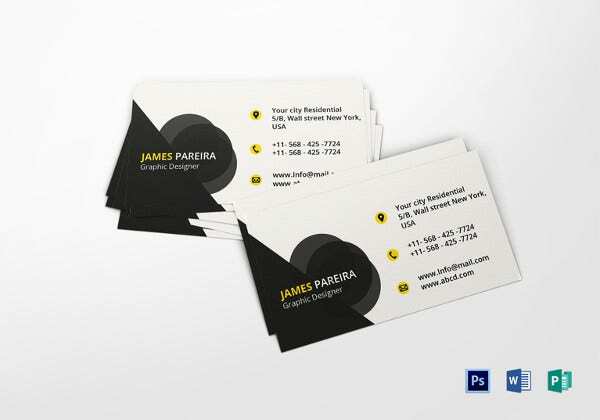 Having a business card is a must for professionals and freelancers. 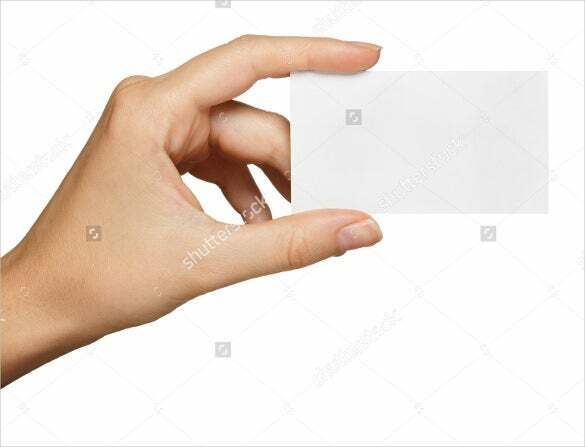 Moreover, when you’re interacting with somebody professionally and they request you to give them your business card, etiquette states giving a business card is first sign of association building. 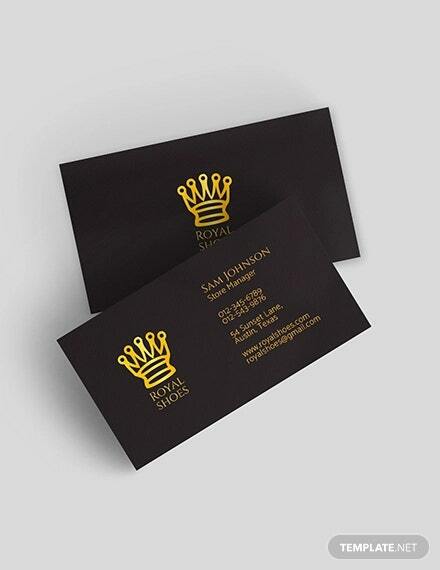 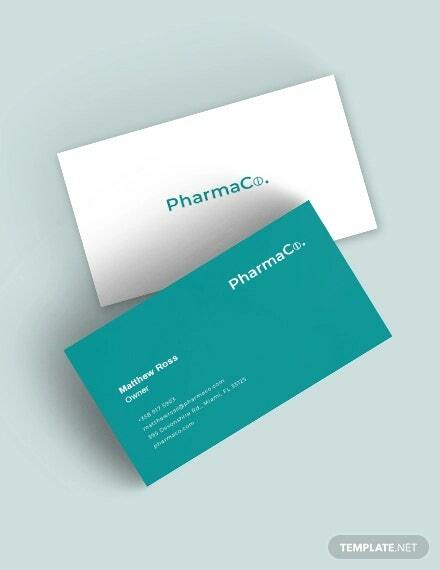 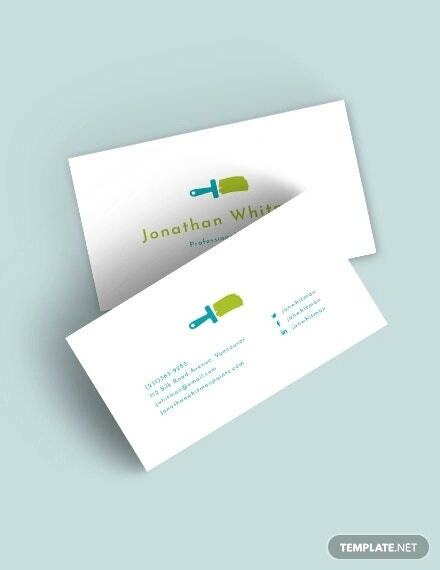 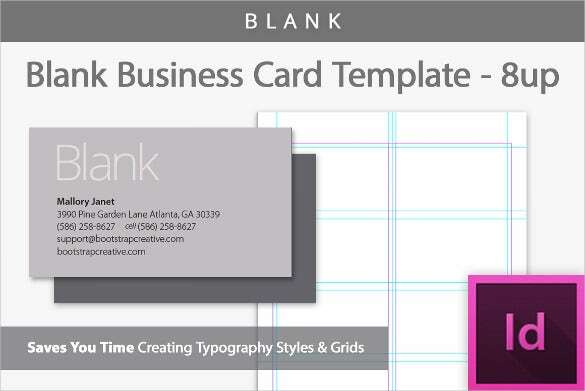 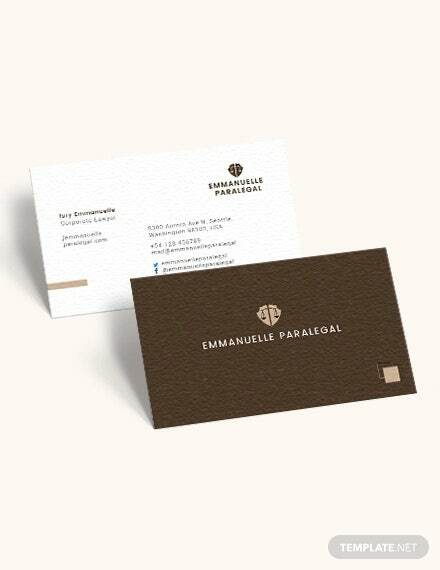 If you don’t have a business card ready as yet, why not take advantage of free blank business card templates? 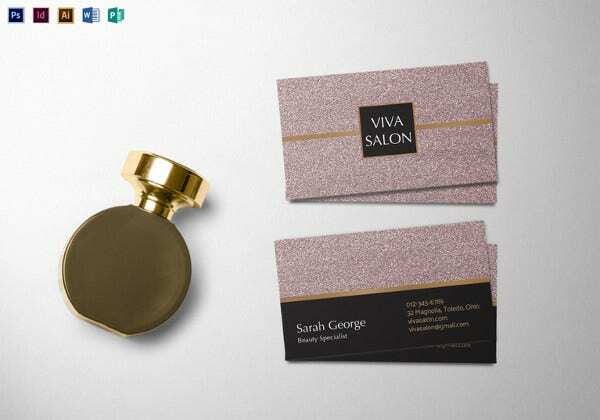 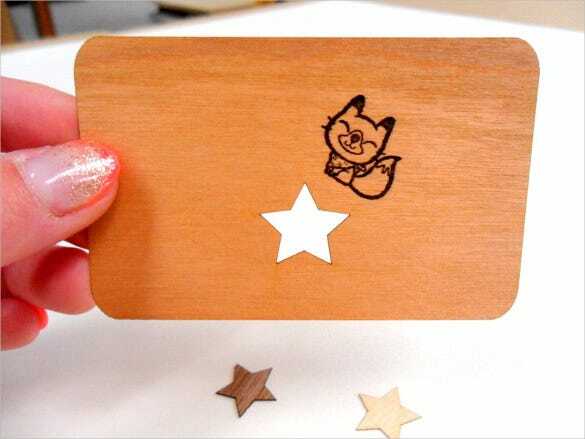 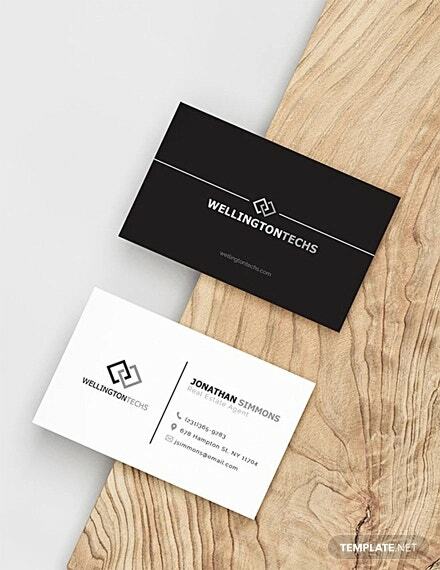 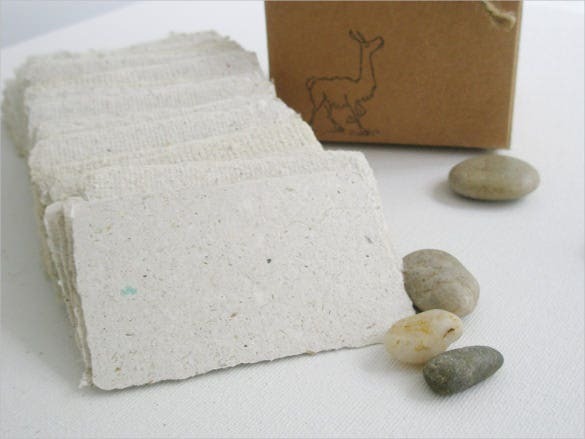 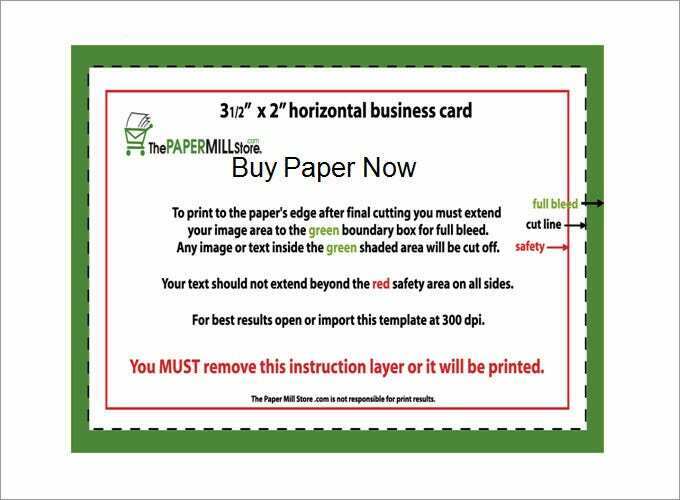 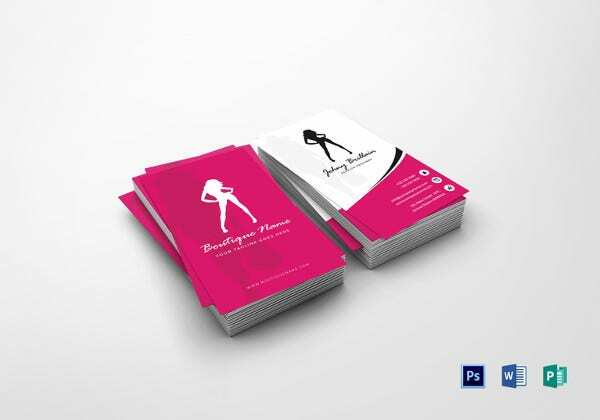 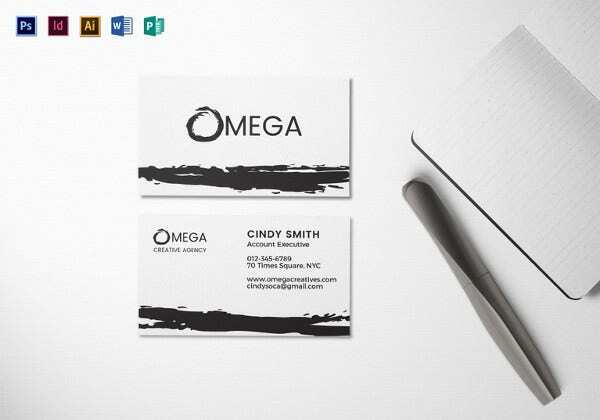 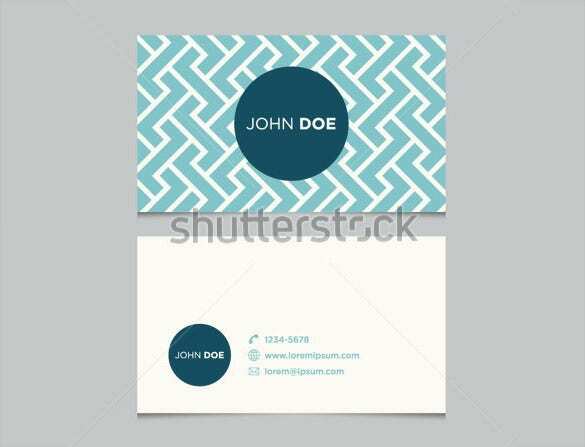 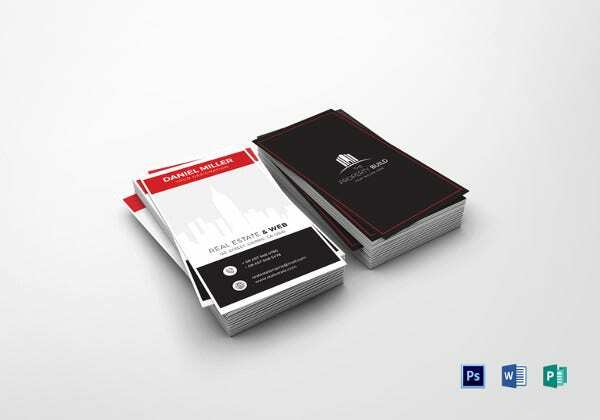 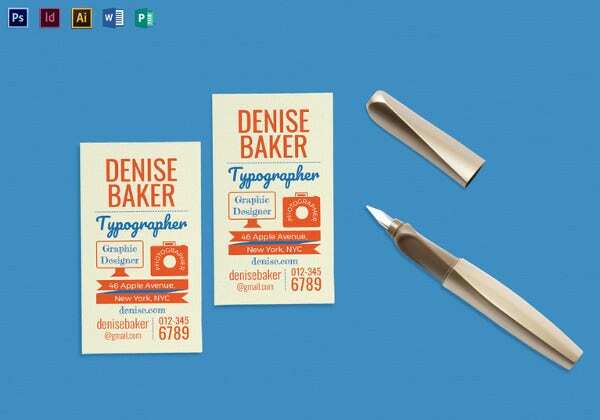 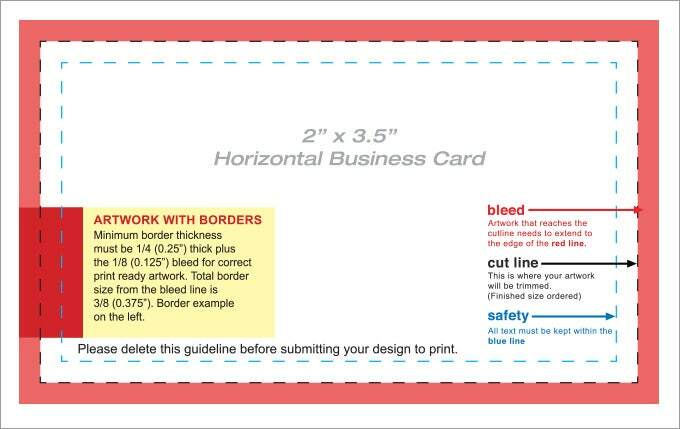 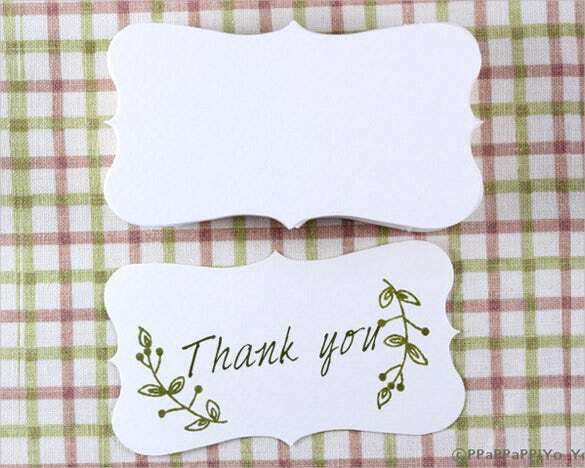 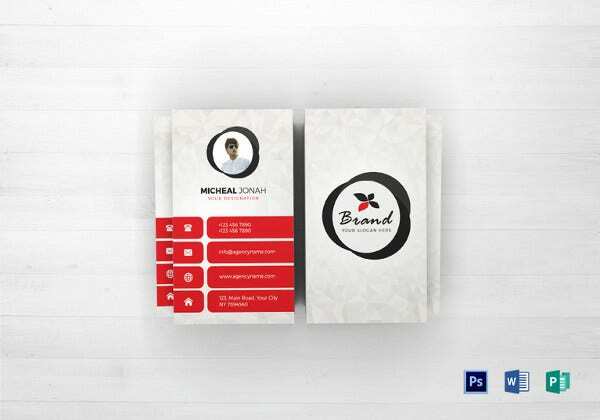 You can design all and any kind of business cards using the templates!You can also see business cards. 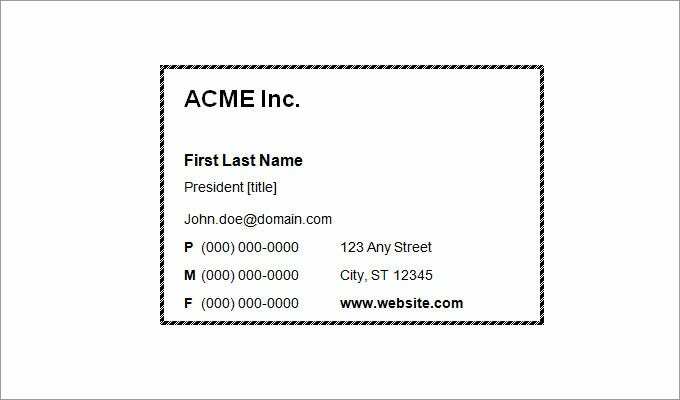 You can also customize these Printable Blank Business Card templates by adding your own fields or removing some unwanted ones and then fill in the details to get your business card ready at the touch of a button. 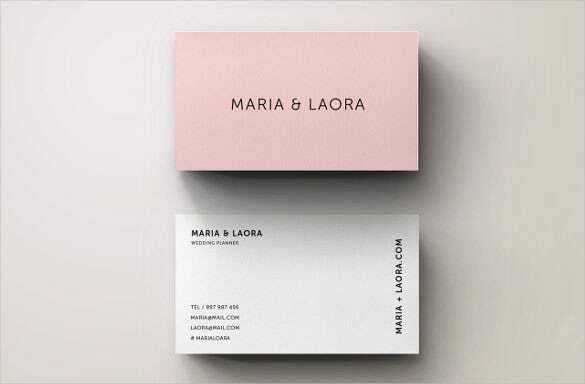 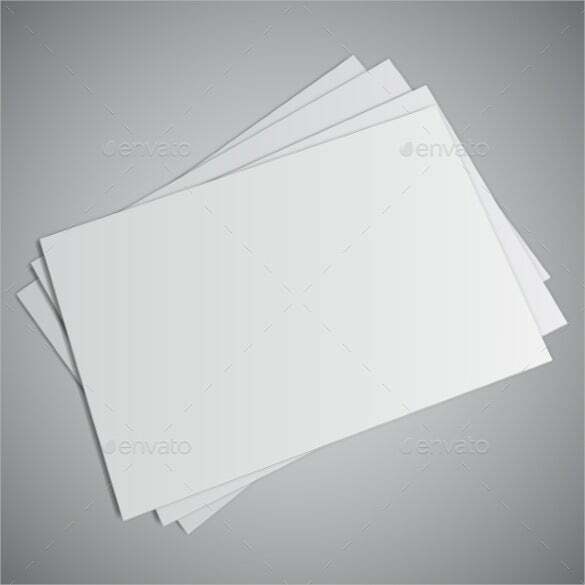 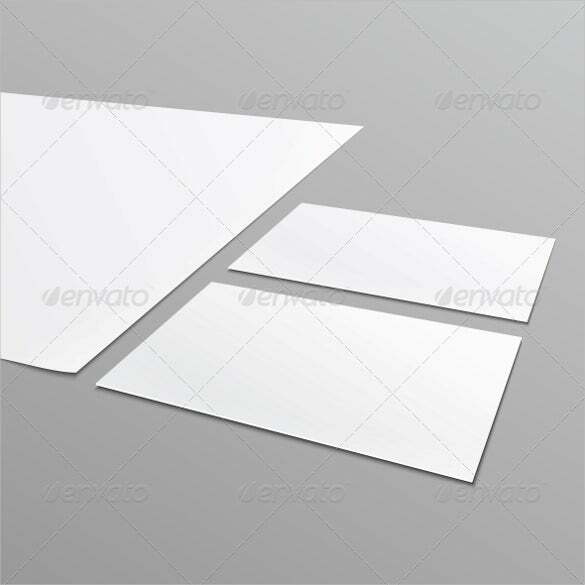 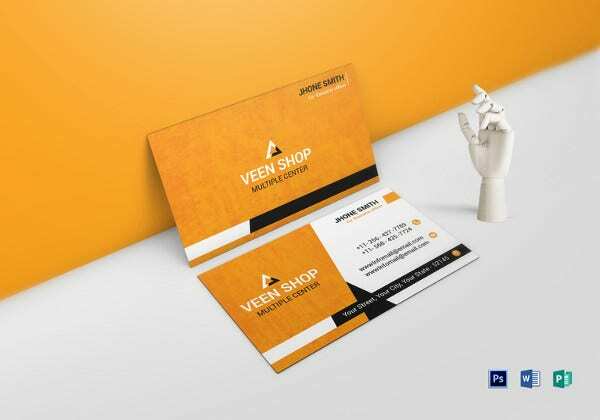 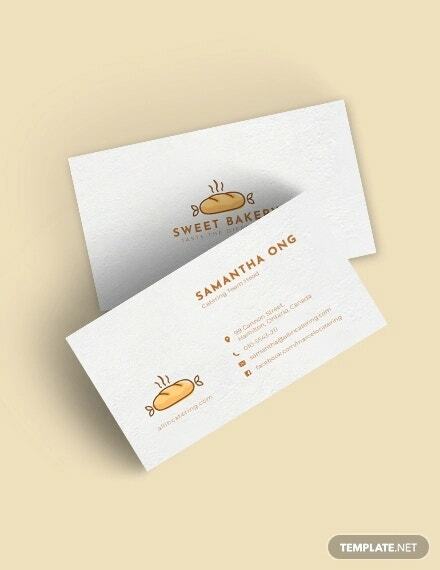 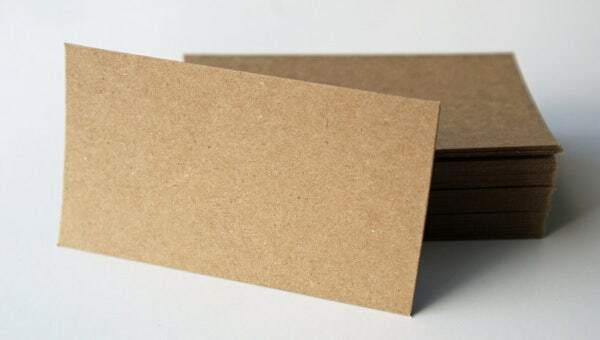 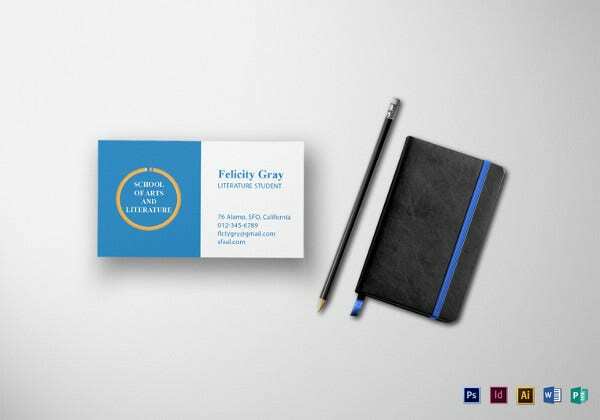 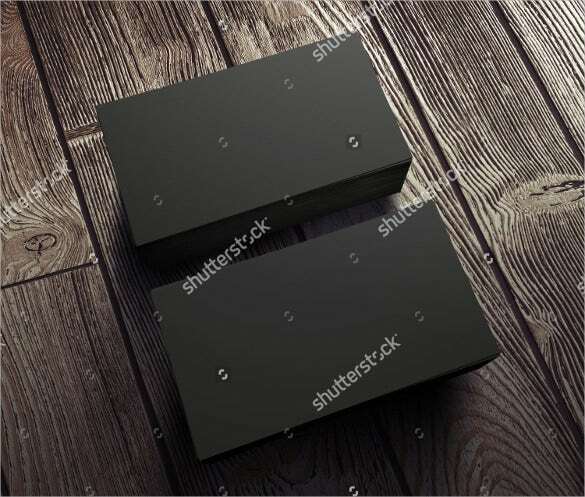 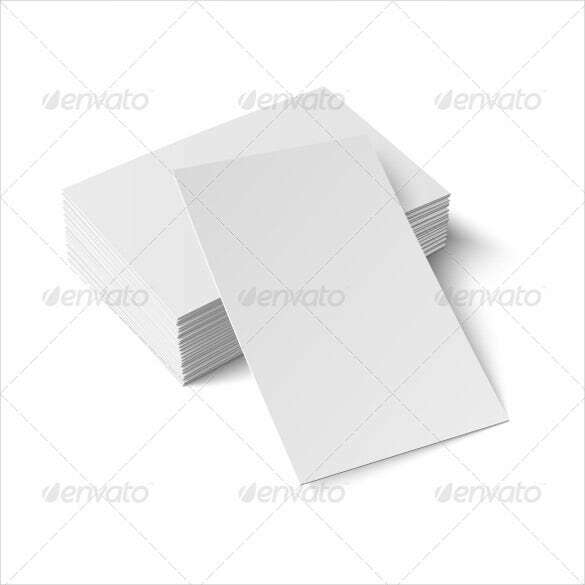 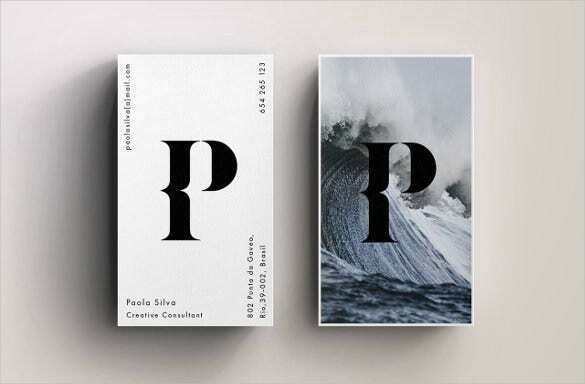 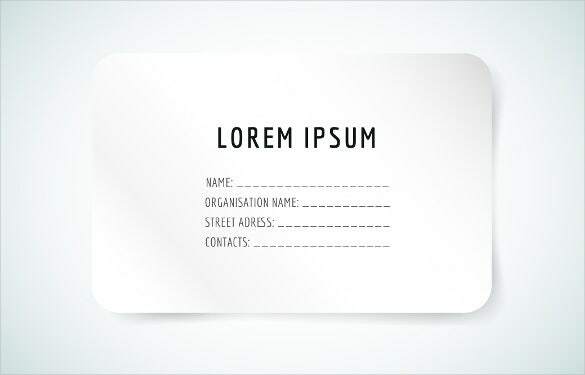 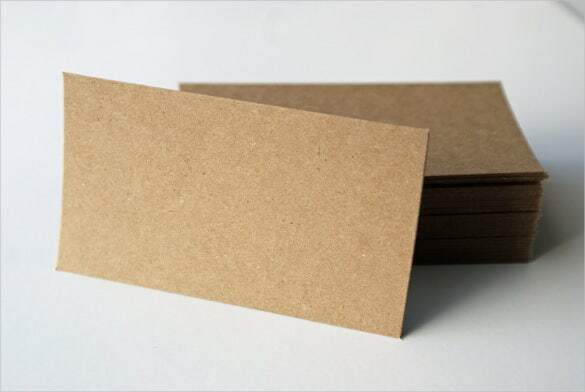 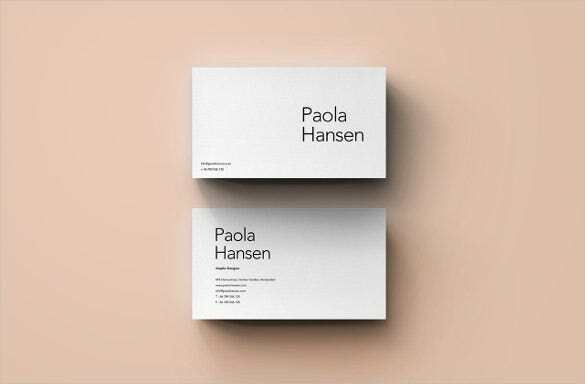 Blank business card template Word are made by professionals and experienced people and hence just by selecting the category you can get many ideas of how your card should look and what details are to be printed. 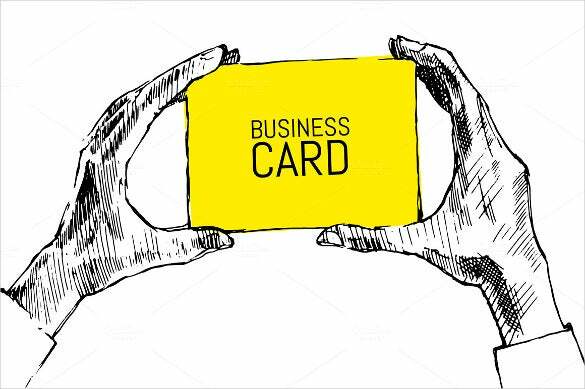 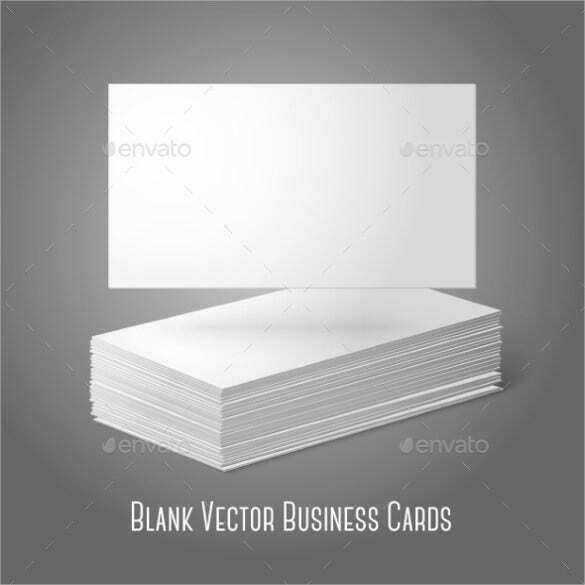 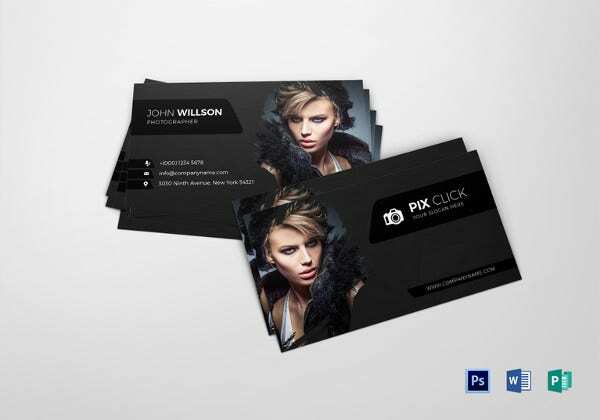 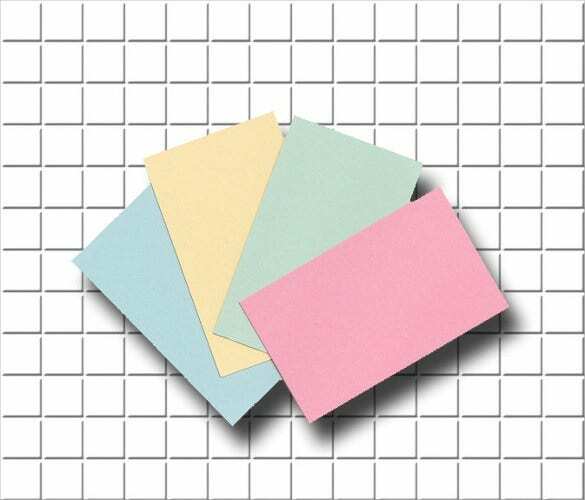 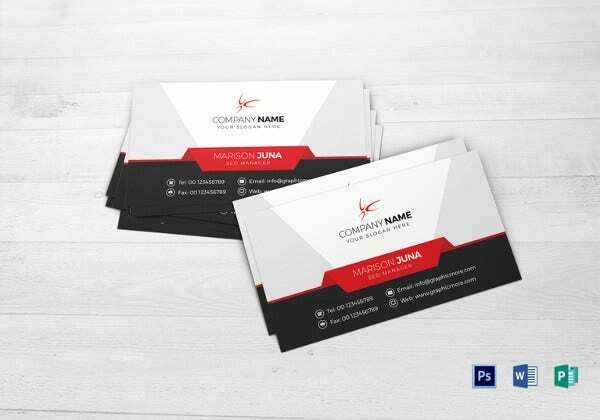 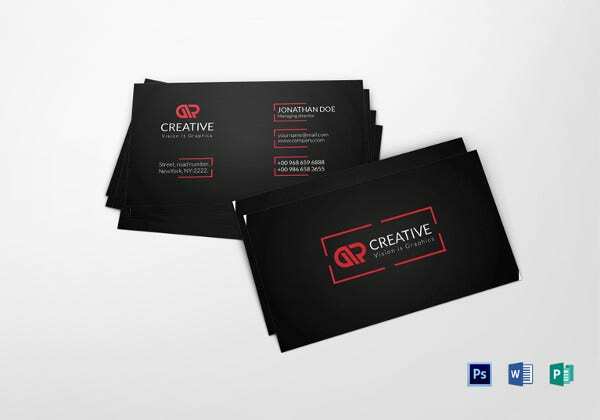 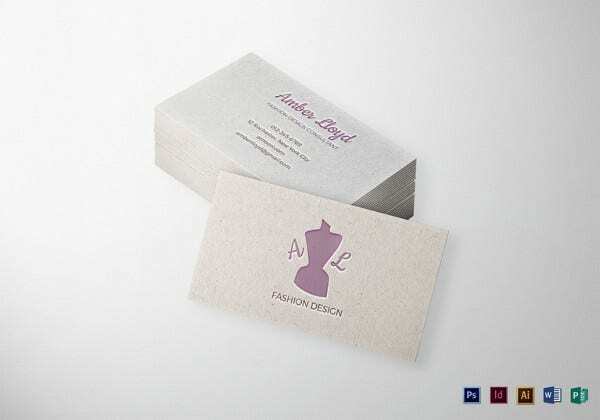 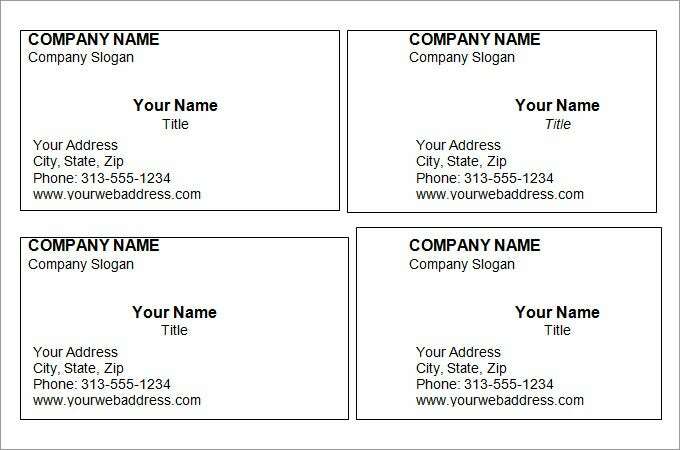 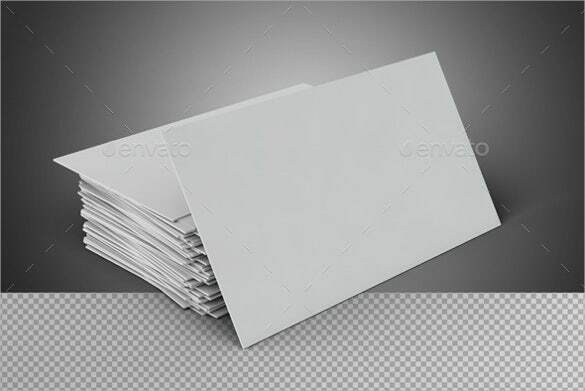 Using the blank Business Cards templates you can also customize the individual parts like the logos, names, numbers and other things and make them more attractive by individual editing. 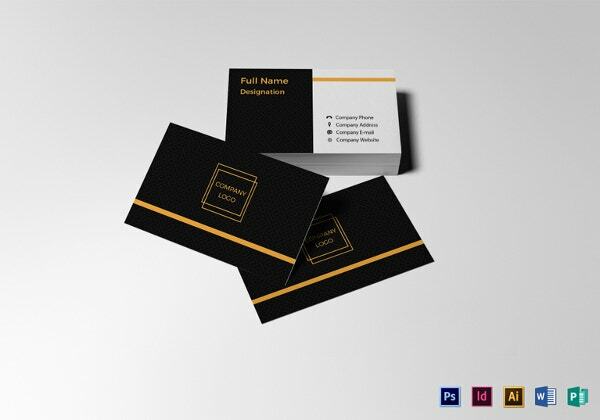 Also, you can create colorful, formatted and textured business cards by editing the templates and then taking prints of the final cards.